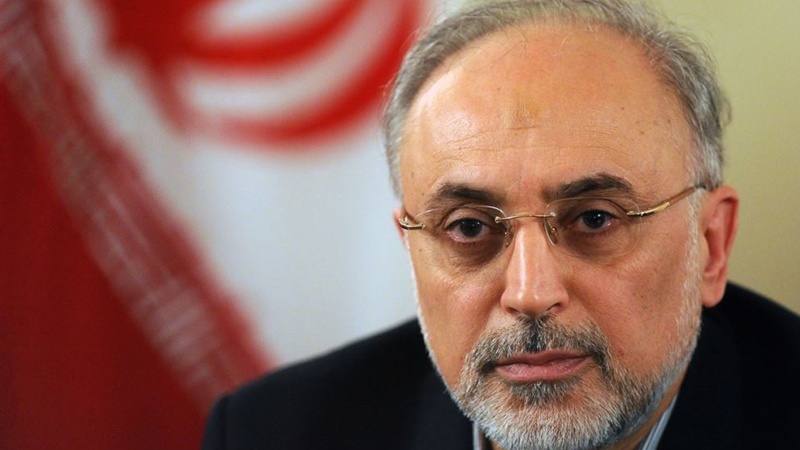 According to Press TV, Salehi, who is in the Belgian capital of Brussels to attend the third seminar on peaceful nuclear cooperation, made the remarks in an interview with Reuters on Tuesday ahead of a meeting with EU foreign policy chief Federica Mogherini in Brussels. “So, they [Europeans] are promising us that they are doing their best to be able to translate all that they have said in political terms and to turn it into realization, in other words, to materialize what they have said,” Salehi said. “So, we wait and see. But I will pass certainly a word of caution to her (Mogherini) that I think the period of patience for our people is getting more limited and limited,” he added. Elsewhere in the interview, the AEOI head said Iran welcomes EU efforts to establish a special financial vehicle for non-dollar trade with Tehran but only if it could preserve the country’s oil exports.